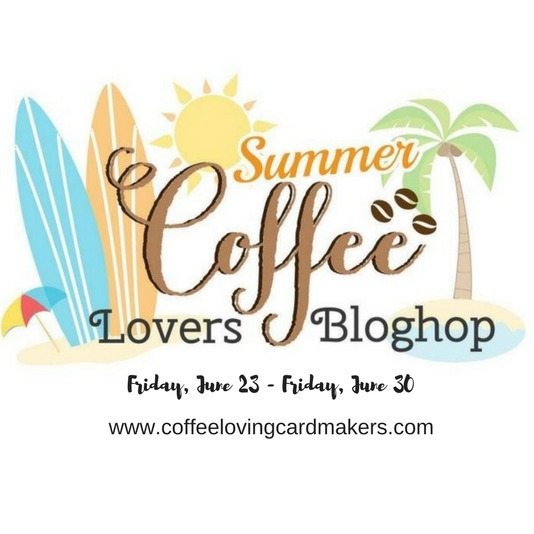 Welcome to Coffee Lovers 2017 Summer Blog Hop! 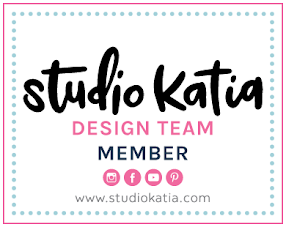 It's Dana here and I have a lovely step card to share with you, today. Let's get started! Today's theme is Ariel's summer drink! Summer-> Mermaids -> Ariel? -> Red hair -> Berries? -> oh yes, she maybe loves berry frap! Lol. 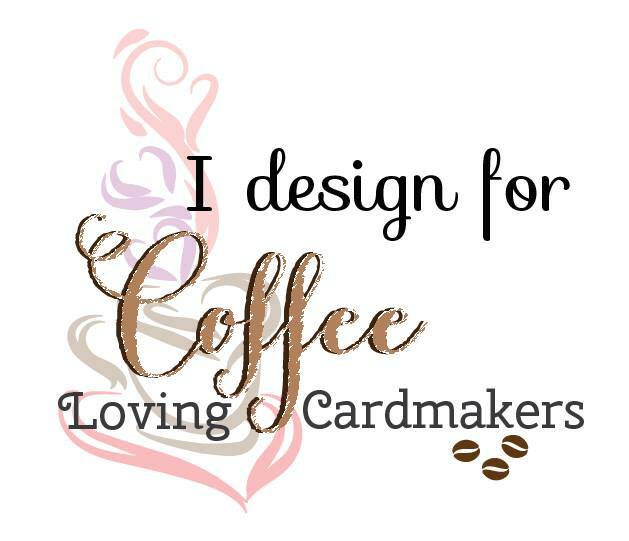 I started by die cutting step card base and background papers using Sizzix Framelits Dies. I then die cut cold cup things and wave from watercolor paper and vellum paper using MFT Die-namics LLD Cool Cup and MFT Die-namics Stitched Fancy Flourish. I watercolored body of the cup with distress inks using ink smooshing technique and splattered white acrylic paint using paint brush. For sentiment, I white heat embossed it on the black card stock. Next, I stamped mermaid and other images from MFT BB Mermazing stamp set with Memento Tuxedo Black and several dye inks. I colored line images with copic markers (mermaid's hair, skin, top), Graph'it markers (mermaid's tail) and Shinhan touch brush markers (other images). Then, I fussy cut them out using scissors. To finish, I arranged all elements and mounted them on the step card base and whipped cream using glue tape, acetate and foam adhesive. Hope you enjoy this card. I'm so looking forward to seeing your summer coffee/ tea/ cocoa cards in this hop. Your drink looks so cool and refreshing! Fun card design! Absolutely adorable and fun!! I love it!! So beautifully colored and I just love the scene you have created. Wonderful card and gorgeous coloring. Wowza, this is stunning and AWE-mazing. Oh Dana, you've totally outdone yourself...this is Spectacular! Take coffee, add summer, and you get this delightful card that you designed. Thanks for sharing it as part of this blog hop. Dana, this is just a big cup of YUMMY!! So so beautiful. Love your card! Fabulous card. Love the underwater scene! 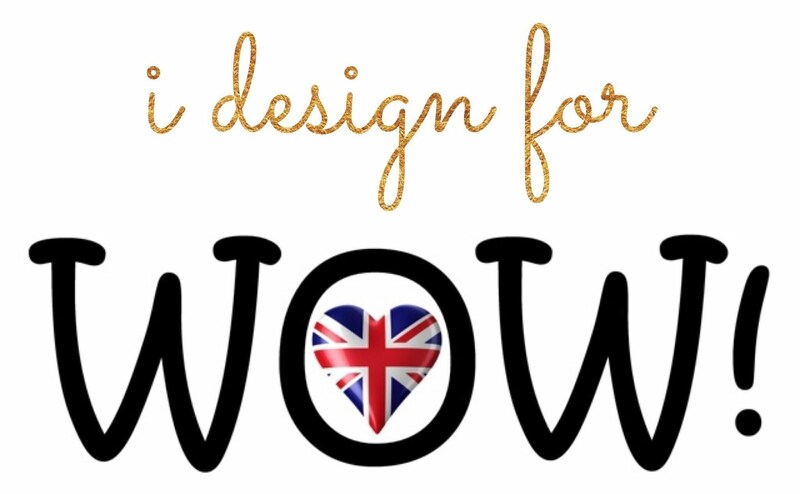 Such a fun design, love all the colouring you did and how you created the cup! Love your card!! Too cute!! Beautiful card and the iced coffee looks like it filled with ice and sweating! Cool effect! And I love the sentiment! Really cute card! Love the colors and the design. This is such a fabulous card! Oh my goodness this is super adorable!! I love the colors and effects of the "frap"!! Thanks for sharing! It's soooooo cute! Love it! Love this and the beautiful colors. The color of the cup is so beautiful with the light background. Stunning! Awesome card. 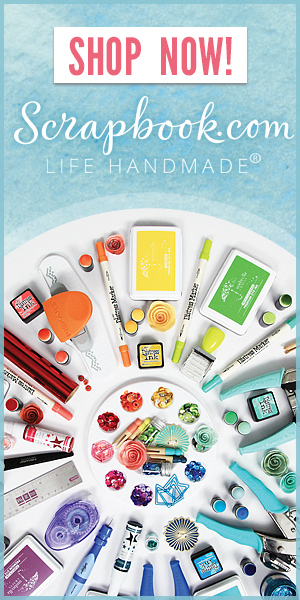 So creative and love the water color. The drink looks delicious the little girl is precious. Darling card. thanks for sponsoring. Wonderful card. Love the coloring and your frappe looks tasty. Thanks for the inspiration. Adorable card! I love the coffee cup! Cute design! 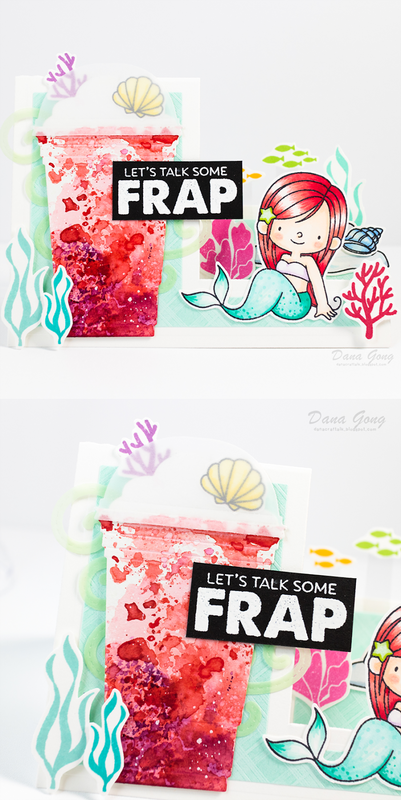 Dana I love how you designed this card, especially the frap cup. Oh, just look at that yummy berry frap! A mermaid's dream!! Ha ha!! 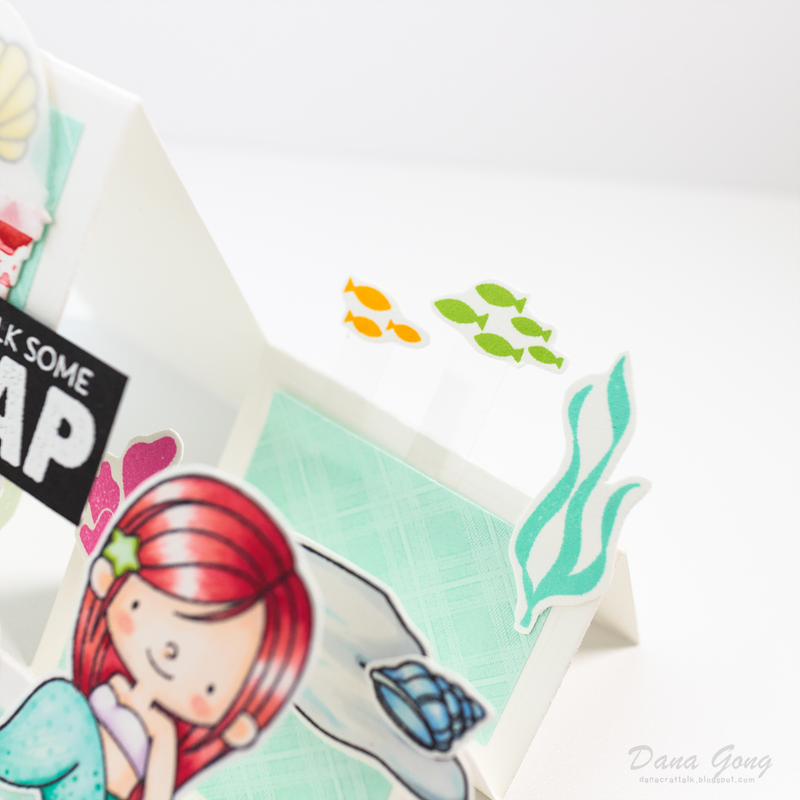 I love that sentiment and the mermaid is just as cute as can be! !